Have you ever dreamt of powering a website on the go? In 2018, this is hardly an issue anymore. This year, we see a huge surge in popularity of Elementor. With this plugin, editing your website reduces to adding, dragging and dropping blocks. This is the point in the story where Elementor templates/themes step in. With them, you don’t have to construct all the pages and sections of your site from ground zero. All you’ve got to do is to choose the blocks and pages you feel like using. Then, you fill them with your hot content and adjust the appearance to your taste. Voila – you get awesome looking and feeling website within a matter of hours! 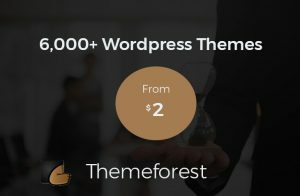 How Can One Of These Elementor WordPress Themes Help You? Building a website with Elementor is so much simpler. With themes and templates, it’s even more streamlined and effortless. With an Elementor WordPress theme, you receive all the sample pages, layouts and block designs to power a smashing website in the given niche. The needed plugins, imagery and sample content also come on board. So, you can use them freely. An Elementor WordPress template is, in contrast, a set of ready-made page and block designs that you can use on top of another WordPress theme. Once you add the template to Elementor, you get access to all the pre-made sample bages/blocks that the template includes. Do you know that there’s a marketplace for all the Elementor lovers? 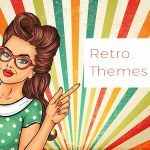 It’s called Elementor Marketplace and incorporates the best modern Elementor themes and templates. We feature the 15 best of them in this post. Moreover, we’ve included top 5 Elementor plugins. Have a look and enjoy! ForceAir is a professional, fast and conversion-first theme for your air conditioning services website. With it, you can jump-start your web presence within days and offer your services to the online audience effectively. For example, Booked Appointment plugin lets your customers see the time slots free for a consultation right away. What’s more, ForceAir template provides for attracting customers with the Testimonials plugin. 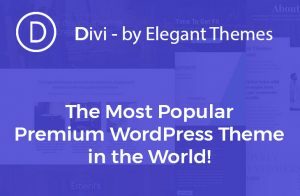 Thanks to this plugin, you’ll craft unique and eye-catching testimonial blocks that prove your superiority. ForceAir template also supports blogging functionality. For example, you can easily set up a blog to cover your company’s news and daily life. 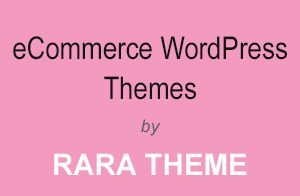 Finally, you get a WooCommerce package containing 6 widgets that further expand the e-commerce functionality of your site. Masterity is a majestic minimal template with a creative flair to it. This template’s thrilling design is its huge advantage, which perfectly couples with technical characteristics and all those loads of features inside. Let your visitors enjoy your website benefits and make your creative agency successful! What’s more, the Masterity template has a scalable layout, the blocks of which change places and re-shape depending on the device that they are viewed on. The theme is also cross-browser compatible, and displays in a similar way in all modern browsers. Moreover, this landing page template comes with the documentation that you may need for adjustment of the template. Projexon is an accomplished and trending template for construction and home renovation industries. Its UI is polished for an uncompromisingly professional appearance. Even the header of the template is trimmed for conversion. It features FontAwesome icons and your much-needed contact details. You’ll also see there a customer menu, as Projexon template comes with WooCommerce functionality. Let’s see, what’s inside Projexon. For example, you’ll enjoy the stylish and elegant pages. These pages harbor astonishing elements for creating an unmatched UI for your site. Moreover, all the sample theme’s content is built with Elementor. That’s why you’ll face no difficulties modifying Projexon. What’s more, this template is supported round the clock by an experienced team of techs. So, they’ll help you cope with any hardships that you face. Going for this template is the most practical solution you make building a photo studio website. The template’s got a lot to offer. For example, its pale rosy design looks both luxurious and innocent. What’s more, FrameMe template is faultlessly responsive, with the sections resizing automatically to match every device. The set of UI elements included in the template allows displaying versatile content sections. For instance, if you ever need to share a statement by satisfied customers, you can set up testimonials with the unprecedented ease. Moreover, discussing a particular issue with your customers becomes simple thanks to the trusty Personal Blog feature and JetBlog add-on. Meet 24.Storycle, the most impressive news portal Elementor-based theme. It incorporates 13 ready-made website designs that would be a match for an online news website, magazine, as well as for photography, feminine, travel, lifestyle and other blogs. 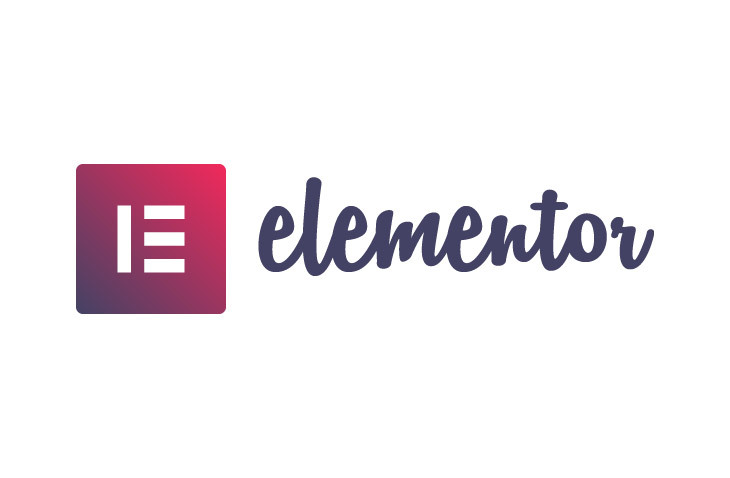 The theme is 100% built with and for Elementor. Moreover, it incorporates a pack of JetElements, a set of assets and ready-made block designs. These elements make the interface more diverse and impressive. On top of this, you can create attractive post sliders with different tile layouts and style them up thanks to JetBlog add-on. This add-on also allows you to work with 10 incredible post layouts. A perfect and elegant design for a spa salon website is here with the Vallees template. This is an Elementor template, which you can use with any other WordPress theme of your choice. Alternatively, just this template would be enough powering a site from ground zero. 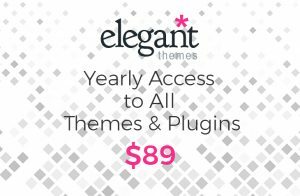 The theme brings you expert loads of technical functions, combined with elaborate designs. No doubt, the template is created for the WYSIWYG-ready Elementor. On top of this, it’s built to work with the powerful Jet Family plugins. They are the highly powerful add-ons that offer you endless opportunities for content building. With the Vallees theme, you also get ready-made designs to display testimonials, services you offer, your devoted staff and more. If you represent a progressive cross-fit studio, take a look at the stunning Champio template. This Elementor template reflects all the freshest web-design trends. It features amazing imagery, engagement-boosting content animation, Parallax, LazyLoad effect and more. Within Champio, you’ll find tons of features, easy-to-use customization tools, and UI enhancements. Being an Elementor template, Champio theme gives you the freedom of website customization. You can easily use a number of pre-built tile layouts. Moreover, with the Champio theme adding content blocks is a piece of cake thanks to fully customizable ready-made blocks. So, you’ll able to represent your crossfit studio in the most engaging way with ease. 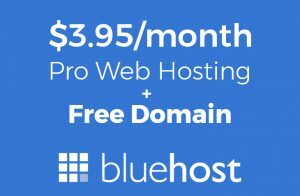 Are you after powering a site for services business? 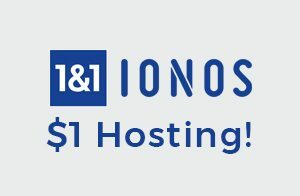 JohnyGo is an astonishing option for you with its 15+ amazing demos for different niches of the services world. All the skins are completely idiosyncratic. Each of them features its custom color scheme, set of layouts, UI elements and more. At the same time, the developers equipped all the skins with ultra-modern Elementor-ready content blocks. 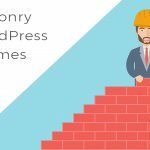 These blocks let you display your services, master project presentation, sell with well-loved WooCommerce and further on. You also get a chance to explore JohnyGo theme’s versatility and diversity with 24 ready-made custom pages. Thanks to them, you get a couple of ready-made page options for each must-have place of your website’s page list. Are you eager to create a travel agency website on the go? With Hottrip, you can easily create everything from a company website, to a WordPress blog, and to a landing page. This template includes 6 ready-made classic pages. 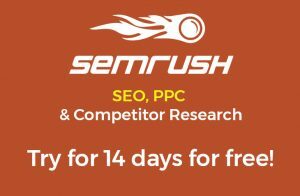 Using these pages, you’ll get a chance to tell about your business and your company, showcase your tours and entertain a breathtaking blog. On top of this, it takes just a couple of clicks to install the Hottrip template. You just load it within the Elementor interface and you’re good to go. Fortunately, the template’s installation won’t wipe away any data that you already have on your website. This inspirational Jet Elementor design relates your passion for photography. Shootex template includes a ready-made landing page design. With it, your website will open with an impressive animated hero section that invites to learn more about you. The biggest draw of Shootex is the stunning 6-column portfolio grid, which occupies the majority of your landing page. The template also has a sound section to display the ways to contact you and a Google Map indicating your office’s location. No doubt, Shootex template requires no coding skills for customization. Moreover, this template can be imported and applied in seconds. This year, modernism manifests itself in the trendiest art designs on the web. You can also jump on this if you go for Graffis template. This template works ultimately well for art studio, gallery or modern art creative website. With this landing page, you’ll get a chance to winningly represent your works online, introduce the creators and engage with a present-day blog. Are you after creating the most stylish IT courses/school landing page? With Studiex, you’ll create an impactful and high-converting online presence that yields you a crop of new course participants. 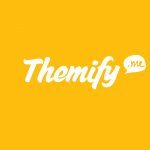 The template comes with creative captions, clear-cut call-to-action buttons, testimonials, course summaries and other UI enhancers. What’s more, the landing page template is engagement-oriented thanks to LazyLoad effect, CSS tricks, animated progress bars, pies charts and other diagrams. Do you want your writer’s web presence to be really outstanding? Novelistic is an ultimately minimal and immersive dark template that enthralls and mesmerizes. With the smart layouts it delivers, you’ll get an opportunity to winningly present your story and works, all within one page. Every block of this template is enhanced with UI know-hows and interactive elements. Moreover, Novelistic is responsive and looks equally great on all devices from a Retina smartphone to a large desktop PC. Finally, importing it to Elementor will take less than a minute. After the uploading process finishes, you can start working on your landing page right away! With Marketz template, you can create a brilliant marketing agency landing page. The theme has a minimal juicy design and embraces a number of trendy geometric shapes with chamfered angles. The style of this template is fostered in the mold of ‘new flat’, which is one of the hot trends of this year. Needless to say, Marketz template fits any screen form factor and has the same appearance in modern browsers. What’s more, the landing page’s content of Marketz is animated with LazyLoad and appears in an intricate way. Finally, the template comes with thorough documentation and caring 24/7 support. Imagix is a state-of-the-art Elementor Pro template with marvelous design implementation and supreme UI. The responsive Imagix landing page would fit any business and bring the desired conversions. It gives visitors the feel of true immersion with an eye-catching slider that resides on top of the page. Moreover, Imagix template has an unconventional broad design enhanced with variegated portfolio grids. Most importantly, Imagix template is fully Elementor compatible. It lets you uncover all the greatness of Elementor Pro editor on a completely new level! 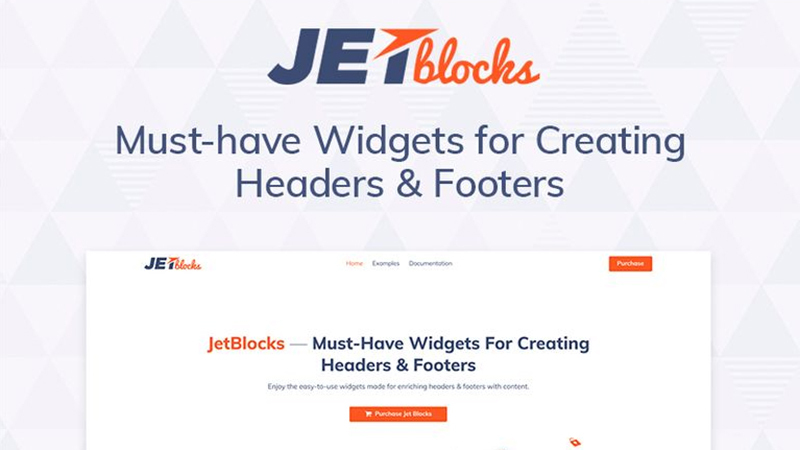 You’re welcome to enjoy creating diverse footer and headers of your website with the JetBlocks plugin. The plugin lets you create a stunning top navigation that transforms into a hamburger menu on handheld devices. You can also add login forms, authorization links, search widgets, registration forms, etc. What’s more, this template allows you to make the header and other site sections sticky and manage their styles to get perfect results. If you’re a newbie, there’s no reason to fear that you won’t handle working with this plugin. It’s fully documented and supported round-the-clock. Parallax is one of the ever-popular visual effects in web design. Its popularity doesn’t seem to fade for years on. However, this is the high-quality Parallax that’s on demand. With Jet Parallax you can create high-quality Parallax sections with stunning animation. Firstly, with JetParallax, you can change the speed of the Parallax effect according to your vision thanks to pre-built options. Secondly, you can create as many Parallax layers as you wish, adding countless elements to each of the layers. You can also manage Parallax layer behavior, deciding on specifics move & scroll behavior type. What’s more, the plugin allows you to customize the Parallax background positions up to your needs. Are you after smart ways of organizing your website content? JetTabs plugin lets you organize content in spectacular tabs and manage layouts like an ace. First of all, you’ve got a chance to make your pages rock with the classy and easy-to-use accordions. Secondly, your site guests get an ability to switch between blocks in one click with Switcher UI element. You also get a chance to ensure the attractiveness of your content with classy Image Accordion layouts. Finally, feel confidence when using JetTabs plugin, as it comes with efficient 24/7 support, ready to aid you at every turn! 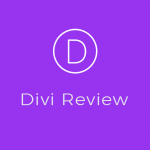 JetReviews is your expert tool in creating ratings/reviews on your website. With it, you get a huge potential of boosting your website’s UI. With the top-rate JetReviews widget, you get a chance to show off reviews/ratings in the most spectacular and stylish way. Jet Reviews is also really easy to work with, allowing creating ratings and reviews progress bars in a couple of clicks. 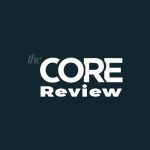 What’s more, with Jet Reviews, you can customize the plugin-powered sections of your website to the finest perfection. For example, you get access to versatile typography setting, shadow boxes, trendiest colors, alignment options and many other style elements. Finally, JetReviews UI blocks have a fully responsive appearance and match every device. Displays stars, percents and other elements. What’s the most useable top navigation your website can try on in 2018? Undoubtedly, this is the Mega Menu. This menu lets you build large navigation panels, where you can display different types of links in a custom layout. To create a Mega Menu of your website with no coding, use Jet Menu, a built-for-Elementor Mega Menu plugin. With the JetMenu plugin, you can create not only vertical but also horizontal MegaMenus, using a widget specially cut for this purpose. The design of all the plugin elements is fully responsive. To build a panel quicker, you may also use one of the professional pre-built layouts. We hope that you got buzzed getting to know these marvelous modern templates and plugins. Each of them multiplies the joy of working with Elementor builder and opens up new website design horizons in front of you. 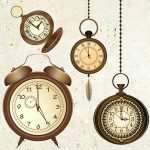 For the last touch, let me remind you once more that all the Elementor products presented in this article come with round-the-clock support and ample documentation. Uses live web chat, e-mail or phone to reach out to a support operator and get all the answers you need! If you have any questions or comments about Elementor templates, just drop a line below.